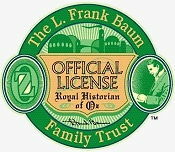 The L. Frank Baum Family Trust and Oz Central, LLC are joined together to offer you a license power packed with a plethora of characters and content in Classic Oz. 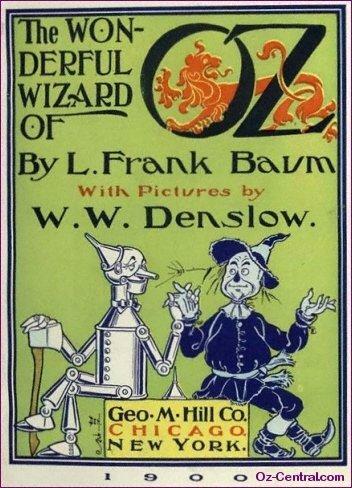 Just in case you've forgotten, L. Frank Baum, The Royal Historian of Oz, authored the original book, The Wonderful Wizard of Oz, in 1899 along with 13 additional Oz books. 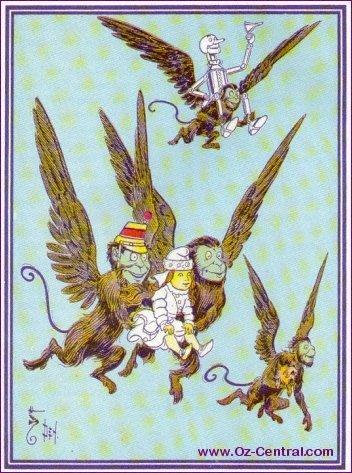 Along with the family endorsement and use of both L. Frank Baum's likeness and signature authorizations, all of the book images are included within this license, including 19 additional Oz books of Ruth Plumly Thompson. 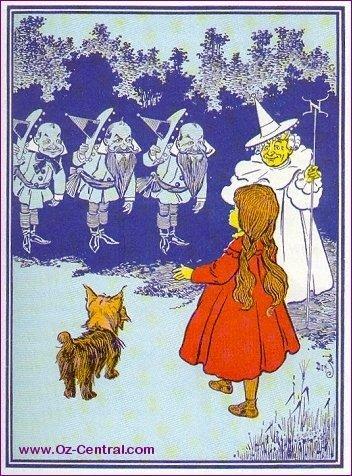 There's lots of great art, graphics, and adventures from which to choose. 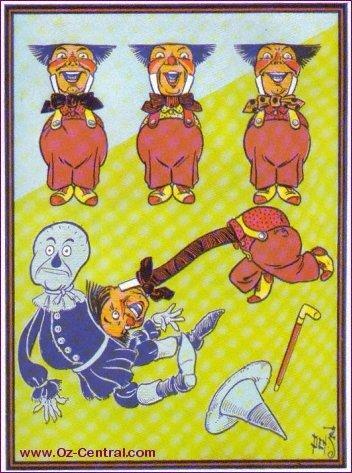 IT'S JUST NOT OFFICIAL...if it's not Classic Oz from the Family Estate of L. Frank Baum and Oz Central. 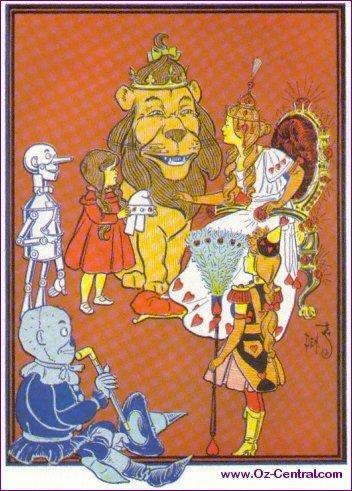 Make no mistake...THIS IS THE "REAL DEAL"! 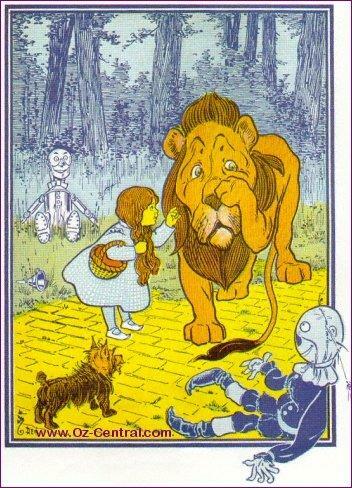 It's an outstanding opportunity from the people who've known Oz and all its adventures for a hundred years. You just can't get any closer to The Royal Historian of Oz unless you're standing by his graveside.